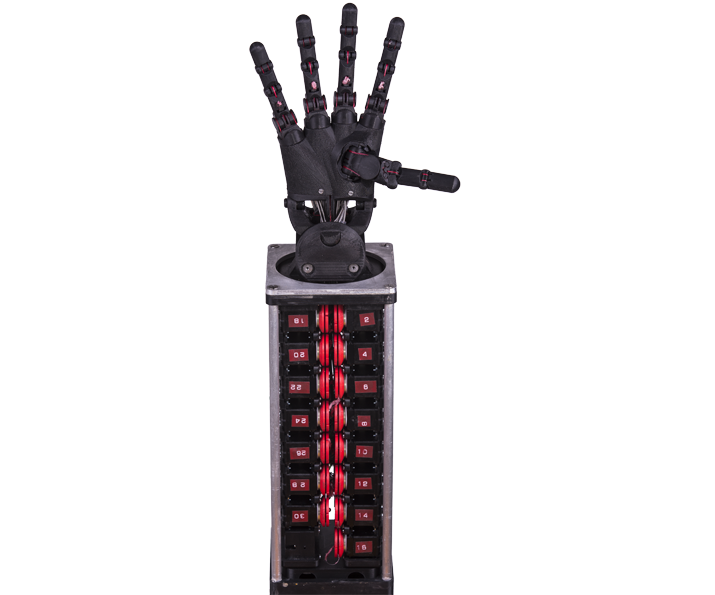 Dexterous Hand of Scramp Robotics GmbH is an advanced humanoid robot hand that provides systematically 22 finger movements to reproduce the athleticism and flexibility of the human hand. It provides precisely controllable power output and movement , enables high sensitivities to perform all kinds of clamping operations. 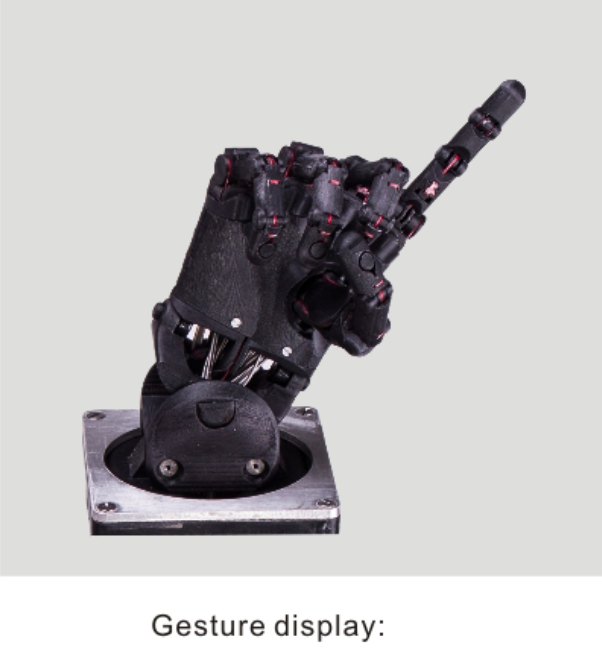 Its flexible touching surface ensures reliable grips to the object.Dexterous Hand has the characteristics of high personification, multi-degree of freedom and strong handling, simulation of human hand movement kinematics, it can flexibly and agilely imitate human hand movements for industrial operations. 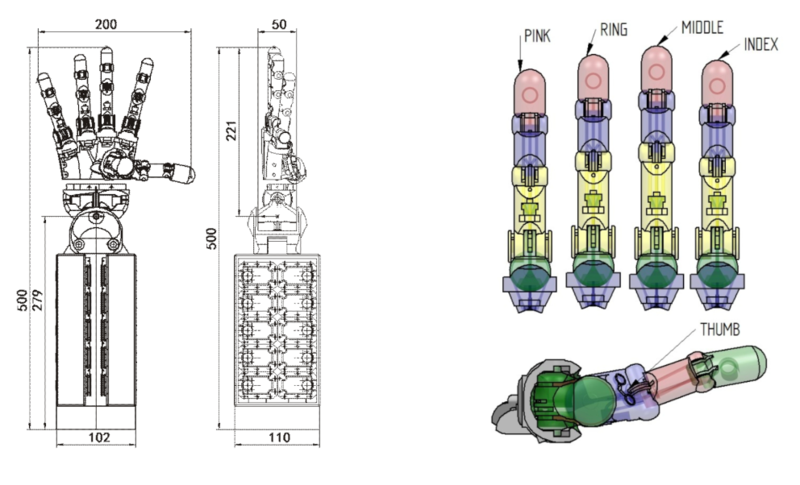 It is an excellent robot end actuator. Scramp Robotics GmbH offers motion simulation software and voice control App in different languages. 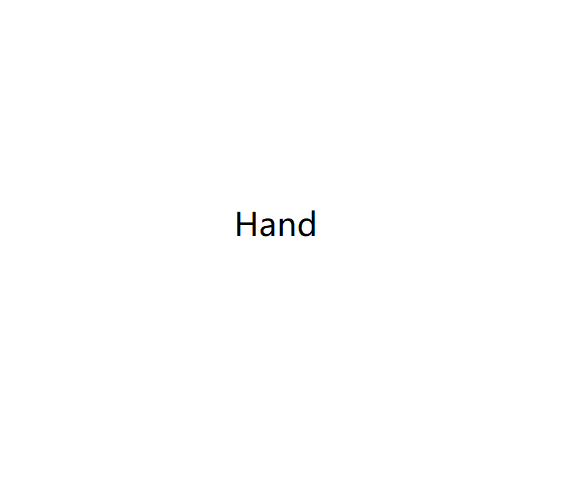 SCP-E5-1722-R-RS right hand and SCP-E5-1722-L-Rsleft hand are designed as a typical adult hand of similar shape and size. Proximal interphalangeal joint ( 1 degree of freedom ). 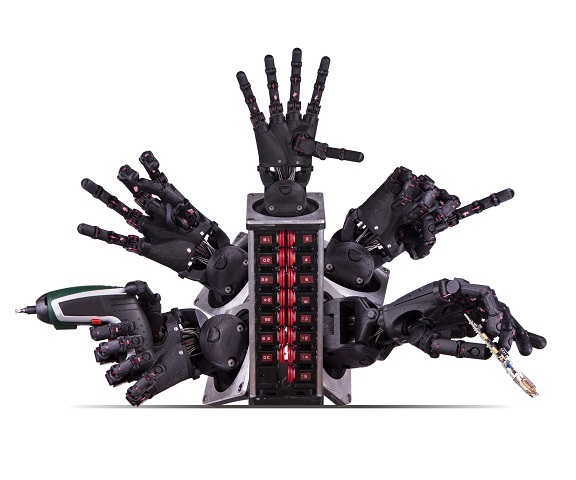 Dexterous hand product design is modular, we can provide different versions of the dexterous hand design, including changing the size of the dexterous hand, the number of fingers, the number of servo motors, whether with wrist joints, fingertip maximum strength.